This fast-paced webinar will provide you with helpful tips to better lead and communicate with your team. What customers say: "In just one hour I feel better equipped to understand other personality types and how best to communicate with them. Fabulous seminar!" Your instructor for this professional development webinar is: June Kenny, MS, Senior Trainer and Commumication Expert with Productive Training. June has over 25 years of training experience. 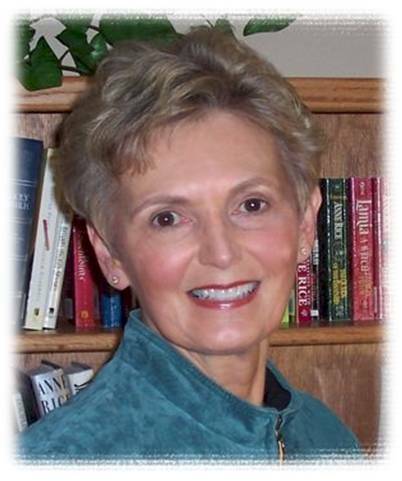 She has helped hundreds of individuals to improve their communication.